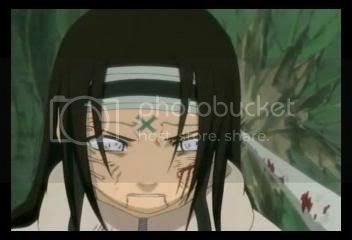 A Genin from the village of Konoha, Neji is the heir to the Branch family of the Hyuuga clan. 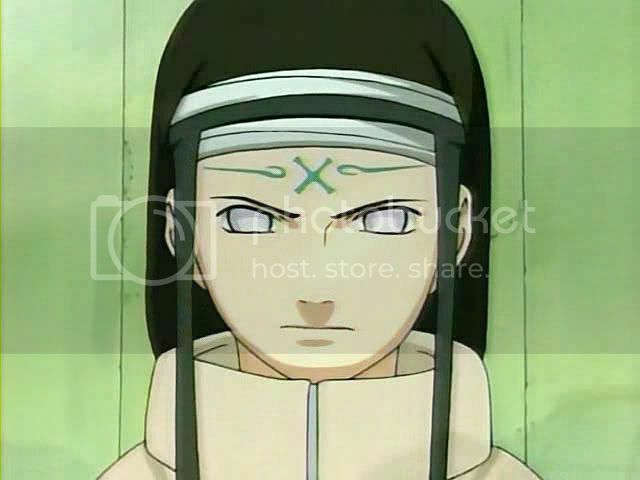 This clan is known for its ability to use the Byakugan, a unique eye ability that lets the user view the internal chakra highway of his or her opponent. 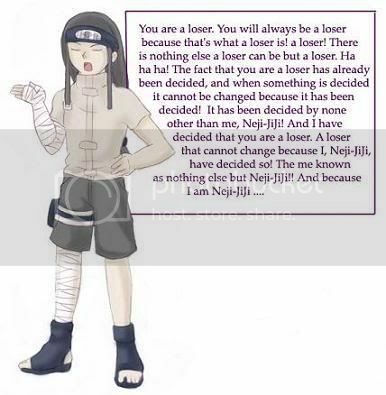 Name meaning: Hyuuga=Towards the sun, Neji="Screw"
Notable Quotes: "A loser, is always a loser." 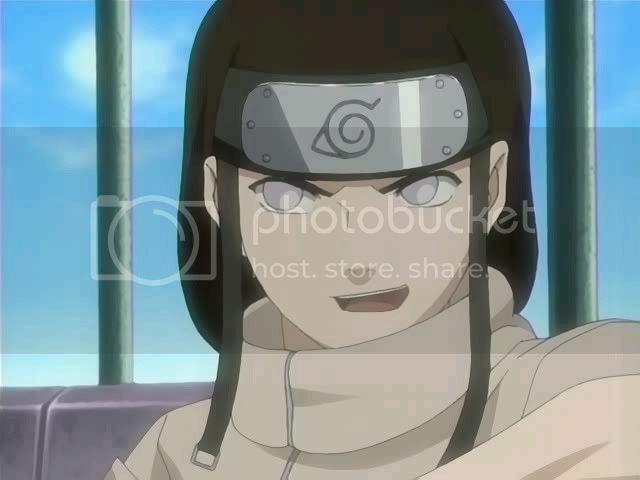 Login or register to add hyuuga neji as your friend!